8th degree black belt with over 30 years of training and teaching experience. 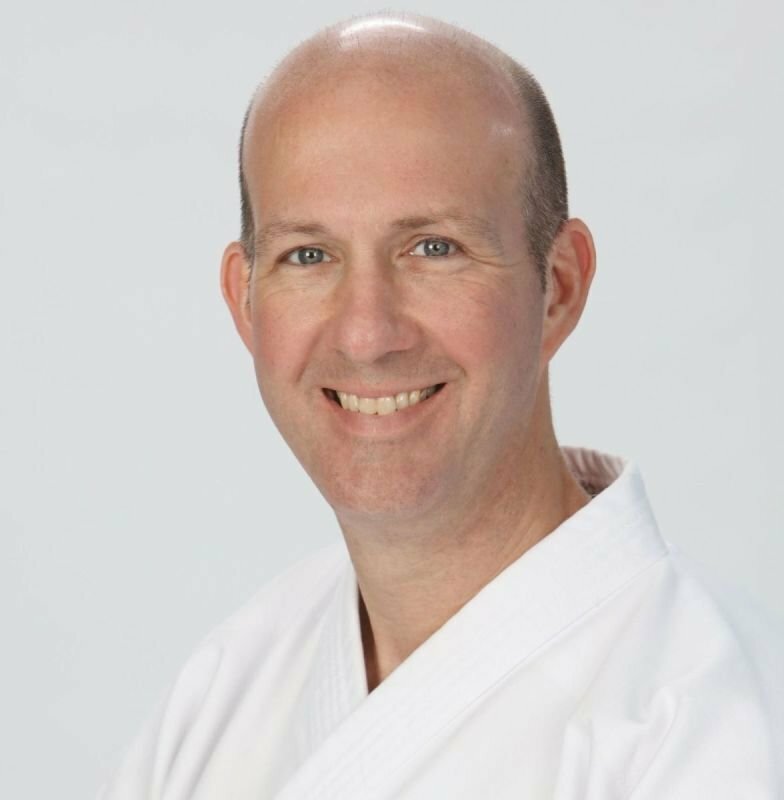 Sensei Stone has helped thousands of students reach and exceed their goals, and is a well-known figure in the local community. 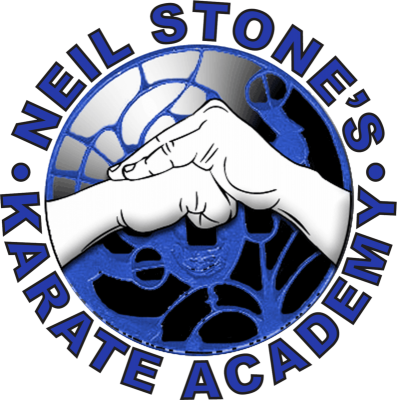 Neil Stone started his martial arts career in 1986 and has been teaching since 1990. He has spent his entire tenure studying Uechi-Ryu, in order to fully develop his understanding of the style. He currently trains with Mr. Buzz Durkin, a 10th-degree black belt (the highest rank obtainable in Uechi-Ryu), and constantly works with his mentors and peers to heighten his own capabilities. Mr. Stone has lived in the Southern New Hampshire area all his life, and currently raises his two children in this area. When not teaching martial arts, Mr. Stone enjoys watching and supporting the New England sport teams!